I love to travel. I was bitten by the travel bug this past spring when I finally got my passport (after waiting in line for over an hour...) and booked a trip to Europe with 3 other girls! Here are my 3 favorite places…..SO FAR! I absolutely LOVED my trip to Paris. I felt at home there! The food was just amazing, even though I felt like all we ate was bread. The drinks…oh the coffee and the Rose were just to-die-for! The shopping was top notch (I might have made a few amazing purchases). My favorite area was Monmarte. The streets are cobblestone and are lined with little markets. I ate the most amazing white strawberries there! 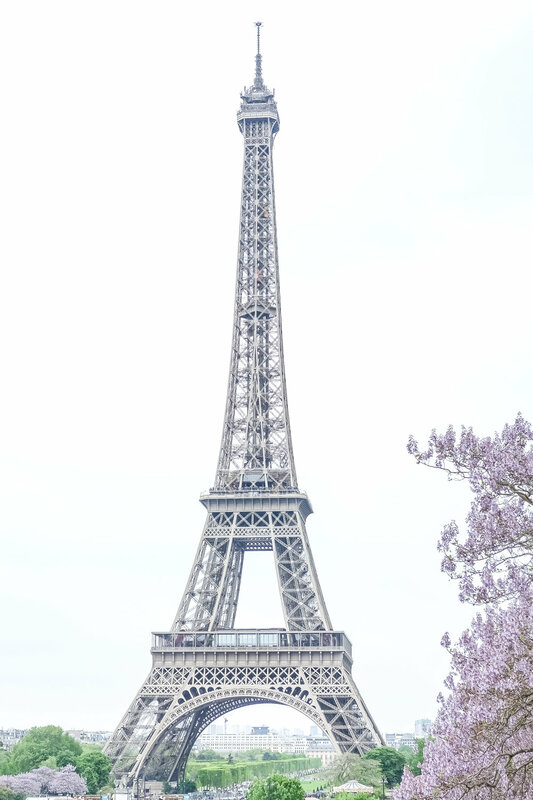 I will return to Paris….sooner rather than later! My parents bought property in Key West years ago and have been spending winters there (because it gets too cold in Mississippi and Alabama). I finally went to visit 3 years ago and fell in love with the island. The last two years, my daughter has asked for a plane ticket to Key West for her Christmas gift so I have taken her! These trips have been so memorable! We hit all of my favorite spots! The butterfly house, the Hemingway House, The Conch Train, Sunset Key for lunch, Mallory Square for Sunset to name a few. We've been sailing twice on the Blue Ice, and that was such an awesome experience! I highly recommend going to Key West for some laid back island fun! OBA is my go to vacation spot that is within driving distance. It is my happy place. I can go here to relax, recharge, and reenergize. I have made so many wonderful, happy memories here! I grew up coming here as a kid, learning how to deep sea fish, catch blue crabs, and how to avoid the sand. That's right. I am not a beach girl. I'm a bay girl. I will go to the beach if I'm dragged there, but I don't just love it. I love the bay. I love the sea life, watching the boats and the ability to go fishing if we want to. It is great entertainment for my kids and for my family.